of Santa Fe and the Railyard District. guest laundry, parking, and wireless high-speed internet. 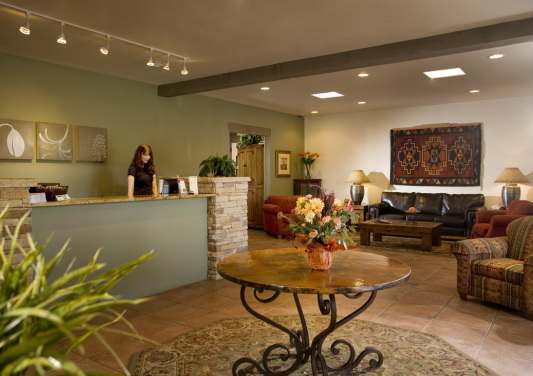 We look forward to connecting you to the heart of Santa Fe!